Hand dyed individual skeins of 75% Superwash Merino Wool and 25% Nylon. 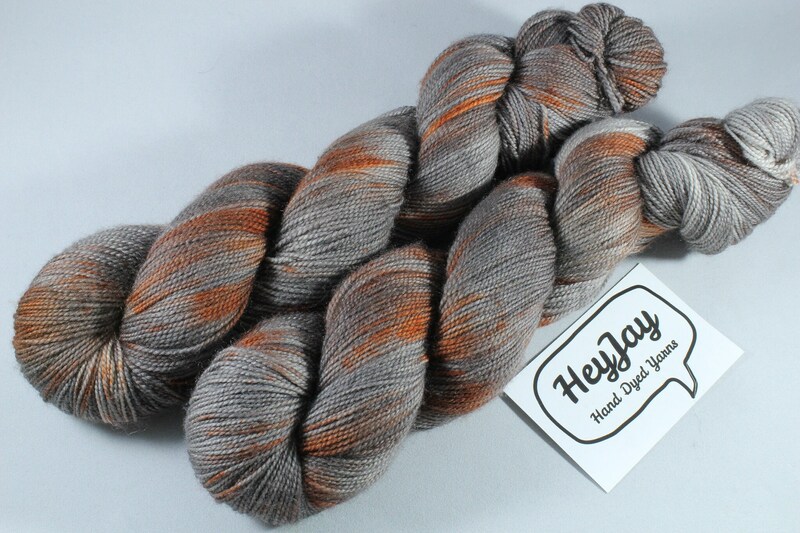 Each skein is 100grams/425 metres. Price is per skein.